Yeti has been the subject of countless stories, but actually laying hands on one has proved more than elusive. 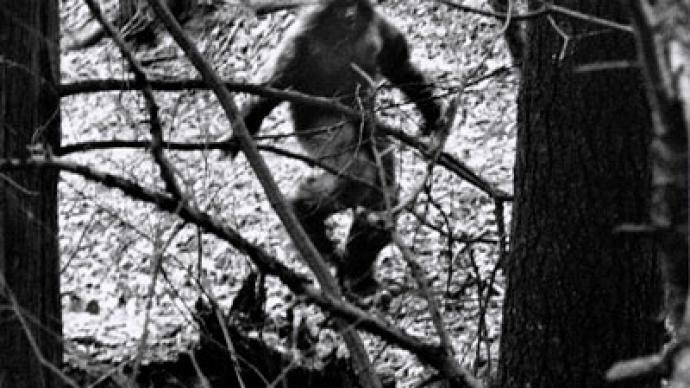 Bigfoot has been the subject of countless stories, but actually laying hands on one has proved more than elusive. 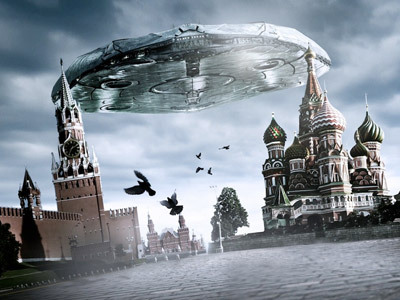 Not everyone has given up though - a team of specialists think they have zoned in on the creature's whereabouts in Russia. 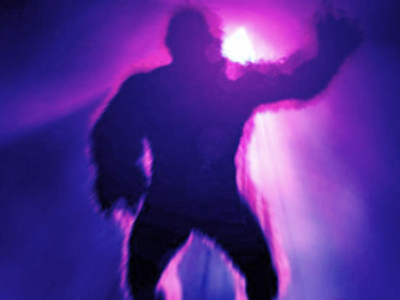 ­The Yeti, also known as Bigfoot, the Abominable Snowman or Sasquatch, has been exciting scientists and enthusiasts worldwide for more than a century. 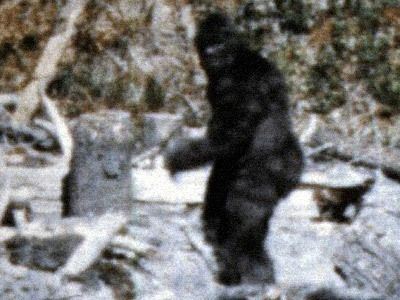 However, evidence, like the Yeti itself, has so far been hard to find. Beautiful mountainous forests in Russia’s Siberia are among the few places on Earth thought to be roamed by Yetis. And it is here that scientists from around the globe have come for the largest expedition of its kind since the 1950s to set out what has never been done before – to finally catch the creature. But first it is necessary to get a “blessing” from the land's indigenous inhabitants and enlist their spiritual support. Yeti seems to unite what usually is on different sides – and a pagan ceremony is an important part of the scientific expedition. Shaman Nadezhda does not have any doubts. “I’m not sure I can tell you that, but yes, he does exist!” she says. The path goes through impassable taiga thicket, never has a human stepped foot there before. But perhaps an altogether larger and hairier creature has. In the hunt for the evidence every minor detail becomes important. Branches twisted in a peculiar way are believed to be a key clue to the Yeti’s existence. Scientists say it could not have been done by animals as they just do not have hands and fingers to do so, and humans cannot do that either – they are just not strong enough. The deeper into the forest one goes, the more so-called “markers” can be seen. Twig huts in the middle of a virgin taiga forest are also of a high interest. The participants of the expedition say it is not just wind-fallen trees – the branches, they say, could have been put here deliberately this way by someone. 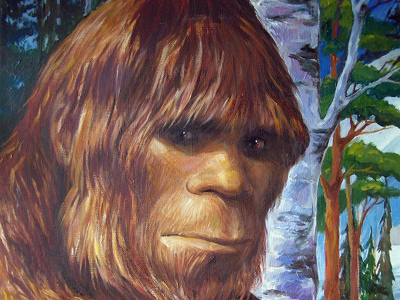 Another stroke of luck: local man Valery says he saw a tall manlike hairy creature nearby. He points the way, afraid to make the journey himself. “It’s a Snowman, the master of taiga. Many saw him or signs of its presence – as if it wants us to know it exists but it doesn’t want to be discovered,” said Valery. But the expedition must go on. Chances are high of meeting the Yeti in a cave, a natural shelter. Or at least discover the traces of the creature. If the Snowman, or at least new signs of its existence, are discovered, hominology, the study of these creatures, could deliver a blow to the many skeptics. And sure enough, clues emerge. “There is what seems like toes and a heel, a suggested footprint,” Jeff Meldrum from Idaho State University pointed out. Certainly not a bear, the scientists agree, while remaining cautious of jumping to conclusions. But the left footprint has never been discovered and celebrations are put on hold. “This is either a real thing or they could be props to make a good story – we can’t say without further study,” added Meldrum. The study that will take a while, could provide cast-iron proof of the Yeti’s existence, but there are plenty who will not be holding their breath. “Even if we bring them a Snowman, dead or alive, these skeptics will say that’s a pathology, or mutation. There was a case in the USA – they discovered a strange body all covered with fur – a military helicopter flew, took it and we never heard about it since then. They don’t know what to do with that. I think this could be explained by an impotence including financial impotence of the academic science,” stated Igor Burtsev, from the International Hominology Center. The ambitious expedition seems to have those involved, going in circles. 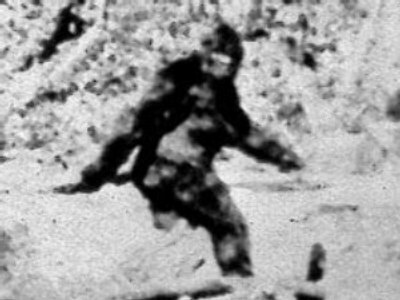 And so it seems that until concrete evidence is found the discovery of big foot remains a big feat.